In 1967, in the Canadian city of Montreal, Alfa Romeo showed one of the most magnificent cars in its history. Although the release of this model was started three years later, and already as a serial car the novelty was shown in Geneva, and not in Canada, its name was given to an Italian beauty in honor of the city where it could be seen for the first time - Montreal. By the time Alfa Romeo Montreal was removed from production in 1977, not one Italian from the genus "Montreal" has been sent to the States. The Americans banned the importation of these cars into their territory, as new Italians did not meet the emission standards, but how much they lost! Let this Alpha was not the most environmentally friendly car of its time, but under its hood was installed borrowed from the legendary Stradale 33 sports V8, which easily twisted to 8,000 revolutions. In those years it was the fastest Alfa Romeo. But, she is not only quick, look how unusual and beautiful she is: just such cars made a name for Alfa Romeo - fast and beautiful. 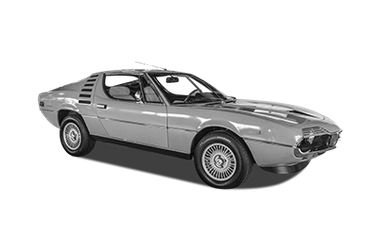 Fans of Italian cars can notice in the appearance of Montreal similarity with the Lamborghini Miura, and it really is, because the appearance of both Italians worked Marcello Gandini. A little about the figures: with a body length of 4,220mm, the wheelbase of the sports Alfa is 2 350 mm; the width is 1672 mm, and the height is 1205 mm. Note that the curb weight of 1 270 kg is by no means high, but what is even more important - 45% of the mass is on the front wheels, the weights are not perfect, but good. 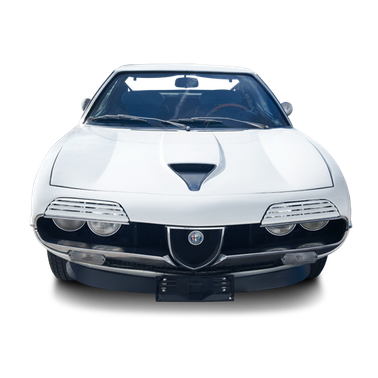 Now take a look at the photo of Alfa Romeo Montreal, pay attention to the corporate "beak" biting into the chrome edging of the front; look at the front round headlights and on the grilles above them - have you seen this on which other car? Whatever you say, Italians know how to create beautiful things. Alfa Romeo Montreal is created as a four-seater coupe, but behind the place is very small. The very pillow of the back sofa is very short, and if you push the front seat completely back, then it rests on its back in this pillow. In the photo you can see how the salon of this Alfa looks, pay attention to: the huge tsyferlata of the speedometer and tachometer, the steering wheel with three metal spokes and a short gearshift lever are all attributes of the sports car. Despite the fact that for the rear passengers there is almost no place in Alfa, there is a full-size spare tire in the trunk. Usually, only when mentioning engines of the layout of the V8, motorists represent 5-yachts and even 7-liter American engines, but the Alfa V8 is quite different. 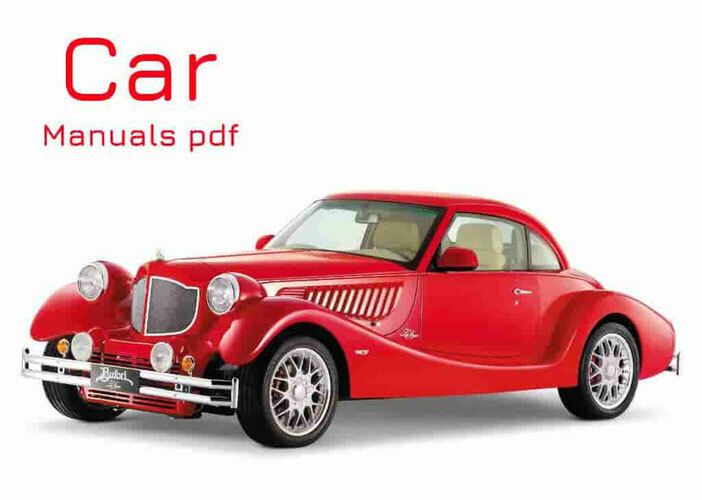 Its volume is only 2.6 liters, as for an eight-cylinder engine - this is a very small volume, the Alfa "quartet" is collapsed at an angle of 90 degrees. The block of this engine is aluminum and it should be noted that even then the sports alpha was equipped with a lubrication system with a dry crankcase. Powerful lubrication system Bosch JPK 12v rocked the engine oil with a pressure not lower than 3.5 bar! It is worth saying that the drive timing of this, four-speed V8 is powered by a chain. Returning to the volume of the Italian engine, it is worth noting that the figure of 2.6 liters is due to the diameter and stroke of each of the cylinders in: 80.0 and 64.5 mm respectively. The compression ratio in the Italian sports engine can not be called high - 9.0: 1. The power of the Alfa V8 is transmitted to the rear wheels, via a five-speed manual gearbox. Overclocking to 100 km Montreal carries out in just 7.1 seconds, in 15.1 seconds. Montreal passes a quarter of a mile, and in 28.1 seconds. - 1km. Thanks to a power of 200 hp and a thrust of 235 Nm, the two-door Italian not only fails perfectly, but also develops a high enough, even by modern standards, maximum speed of 224 km.